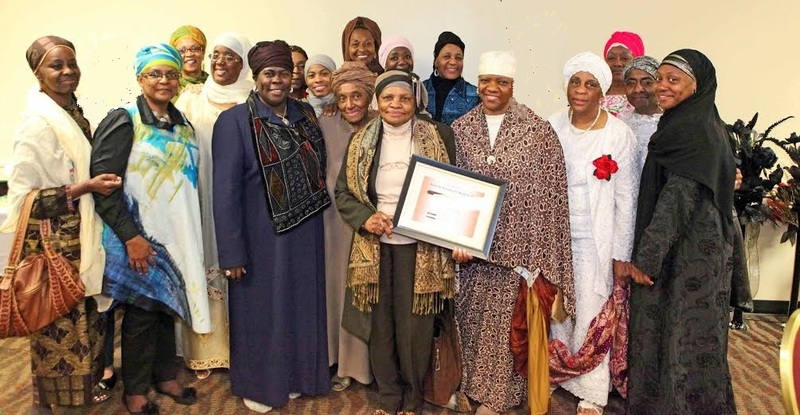 Our Committees - Sisters United in Human Service, Inc.
To serve as a support department to our Organization by promoting sound, morally-based approaches to economic development among our membership and within the broader community. We accomplish this through ongoing education, networking and service. To identify and support the educational needs and interests of our members, and of adults and children in the larger community, providing encouragement, support and reinforcement for learning, improvement, growth and achievement. To identify and assess human service needs and concerns and respond to those needs in the spirit of Al Ma’un (Al Qu’ran 107). To network with others of faith and good will to support health and welfare needs of individuals and of our communities. To seek opportunities to expand our ranks with sisters of common vision and concern to join us in service. To seek creative avenues to include the efforts and special contributions of others who may not be able to become official members. To serve as the Organization’s official communications and media organ, promoting our mission, vision, service and outreach efforts. To facilitate communication and networking around these areas locally, nationally and globally. To serve as our official outreach component, responding to those special needs and concerns that arise and signal the need for our response, support and encouragement. To sustain this ongoing focus within and on behalf of our organization in demonstration of our neighborly concern and assistance.